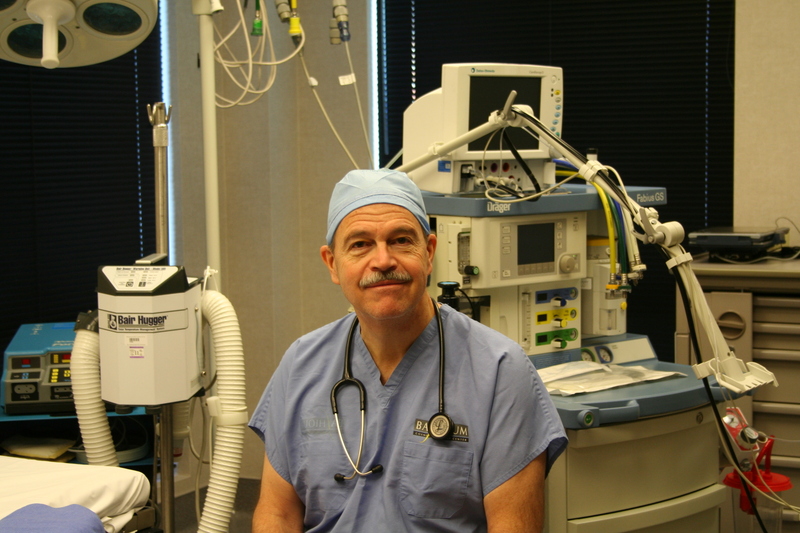 Dr. Bashioum is a leader in Regenerative Medicine and has a particular interest in breast augmentation procedures, where autologous (your own) fat cell transfer makes natural breast enlargement possible without the use of implants. The new fat grafting transfer technique also allows facial rejuvenation with natural anti-aging results without incisions or the use of artificial fillers. 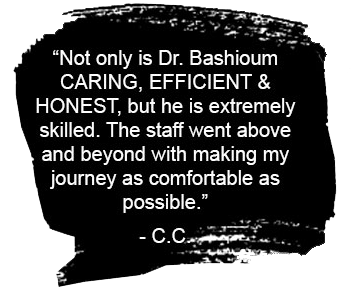 Dr. Bashioum specializes in all aspects of elective cosmetic, and is well known for Mommy Makeovers, which are custom procedures designed to restore a woman’s figure after having children. Dr. Bashioum developed Nipntuck.com, as a comprehensive educational resource for patients about information regarding all facets of elective cosmetic surgery. Dr. Bashioum co-founded TRY, a volunteer program offering free gang tattoo removal for at risk youth, serves on the University of MN Landscape Arboretum Board of Directors and is an avid gardner.